Denny Hamlin (NASCAR) will be back this year. 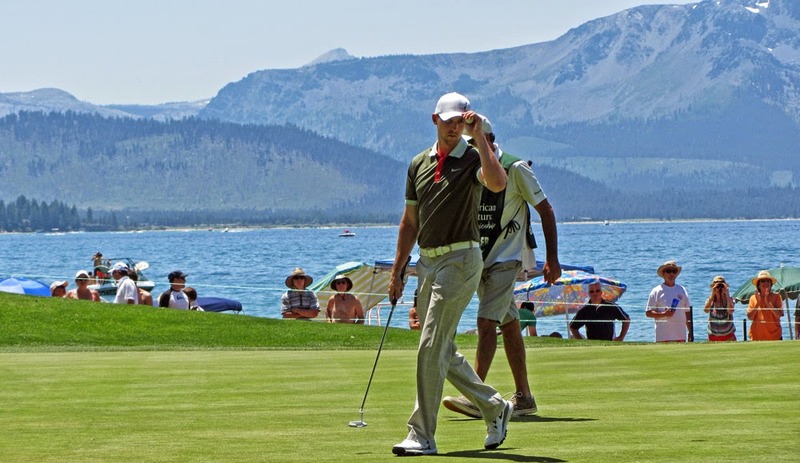 The 25th annual American Century Championships begin next week at the beautiful Edgewood Tahoe Golf Course in South Lake Tahoe. Top sports and entertainment stars are scheduled to play the 6 day tournament that boasts a prize purse of $600,000 dollars. Some of the sport stars scheduled to hit the links are Marcus Allen, Charles Barkley, John Elway, Fred McGriff, Michael Waltrip, and Steve Young. 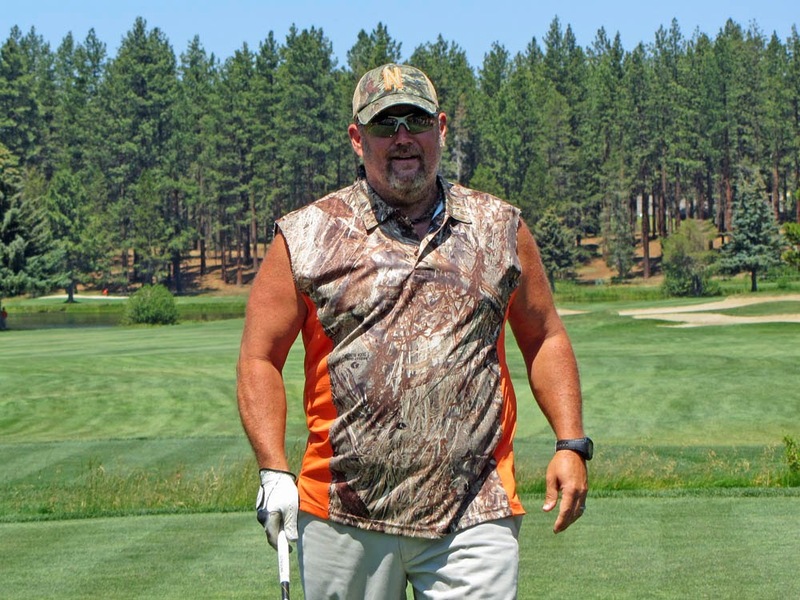 Entertainers include Ray Romano, Alfonso Ribeiro, Bill Engvall, Lucas Black, and Brian Baumgartner, and Larry the Cable Guy. Last year I went on Thursday to avoid the crowds that grow on the weekends. Go on the earlier days for photo opportunities and easier interaction with your favorite celebrities. Hundreds of boaters will be anchored along the beach near the 17th hole to party and throw footballs to the celebrity football players. Tickets can be purchased on line, at the gate, or at Raley’s, BelAir and Nob Hill Foods. Check the Tahoe Celebrity Golf website for more information. NBC Sports will broadcast the tournament live on Friday, Saturday, and Sunday. What is it a about celebrities that so obsesses us? It is not just that we enjoy their work, but every aspect of their life, be it singing or acting or playing golf.